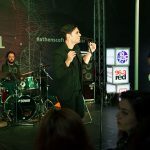 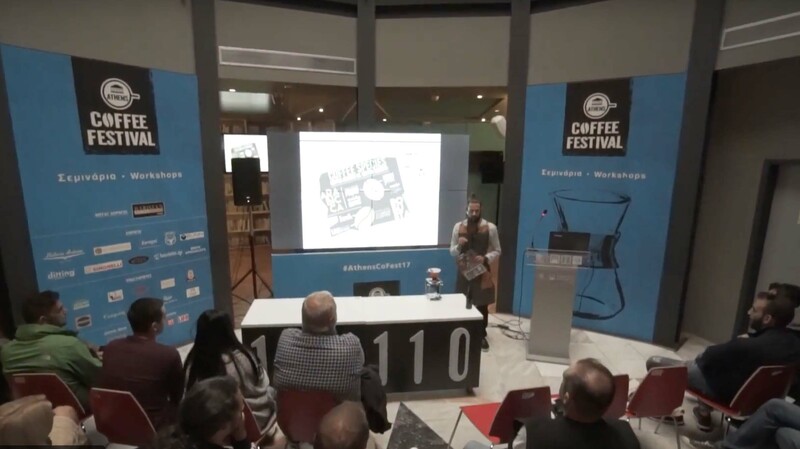 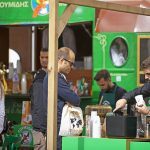 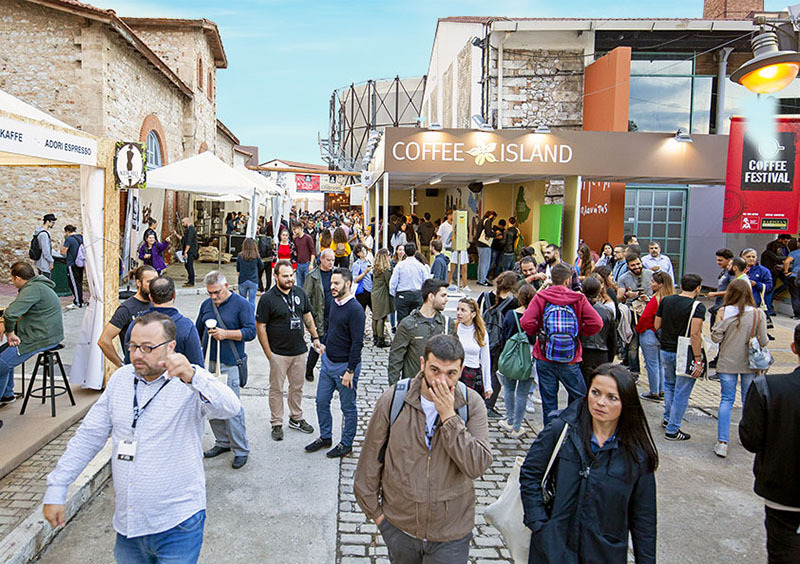 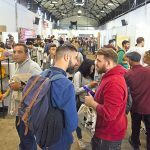 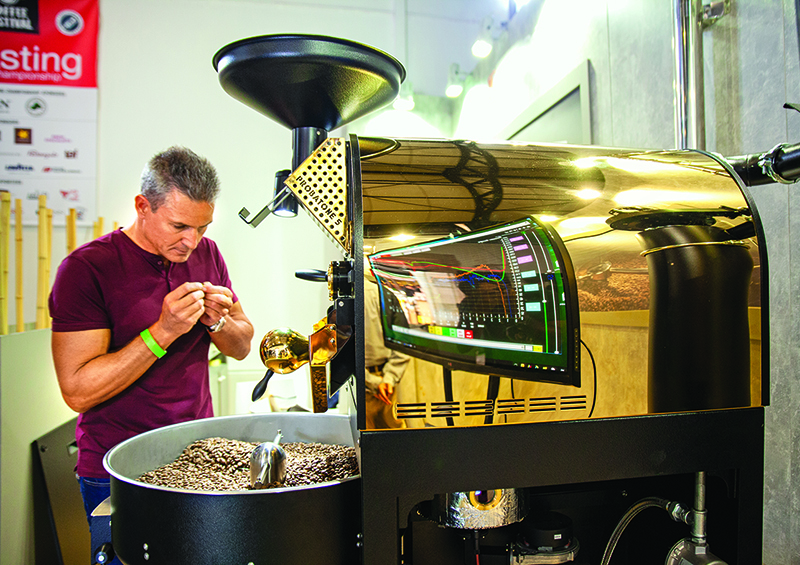 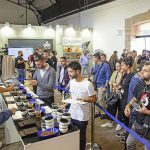 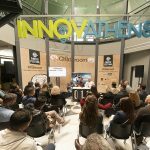 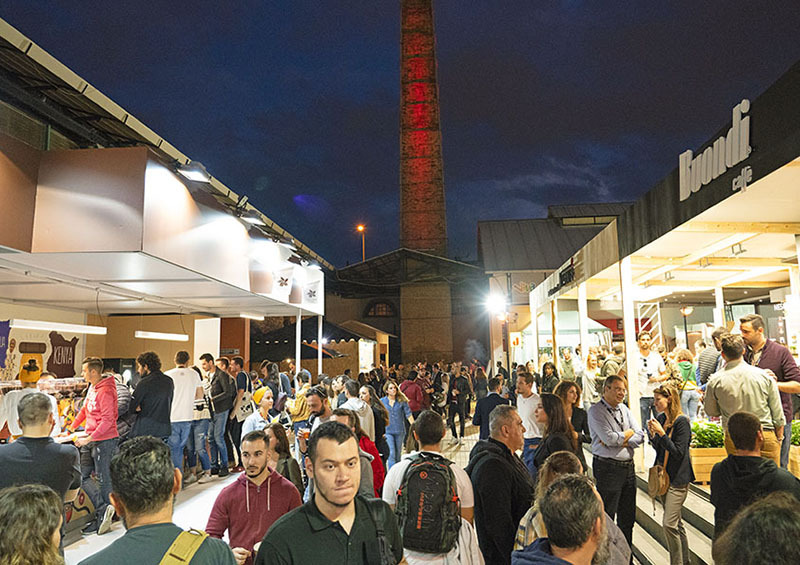 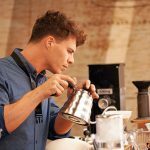 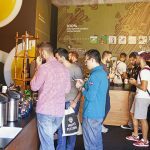 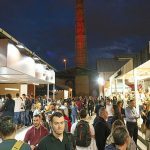 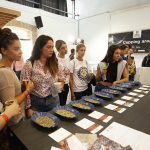 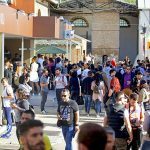 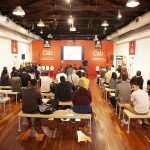 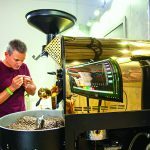 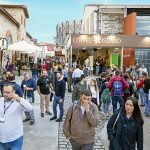 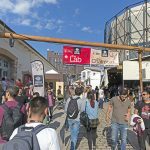 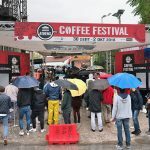 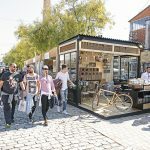 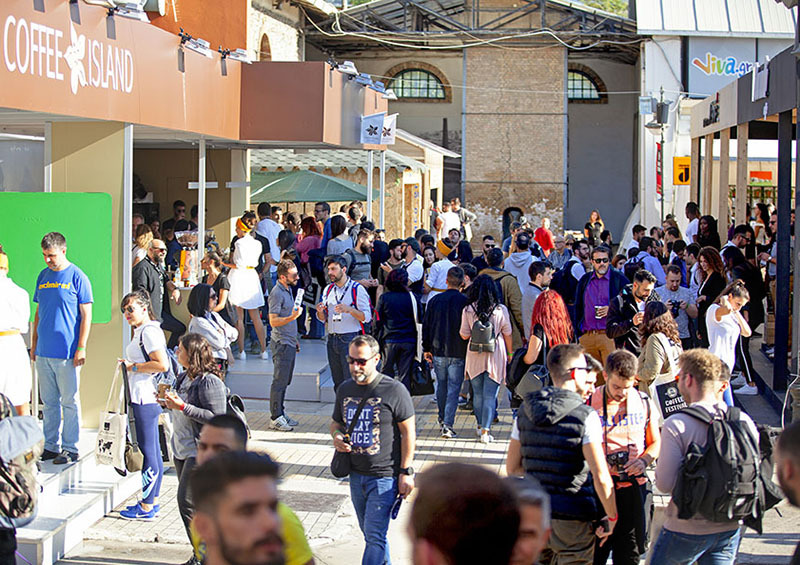 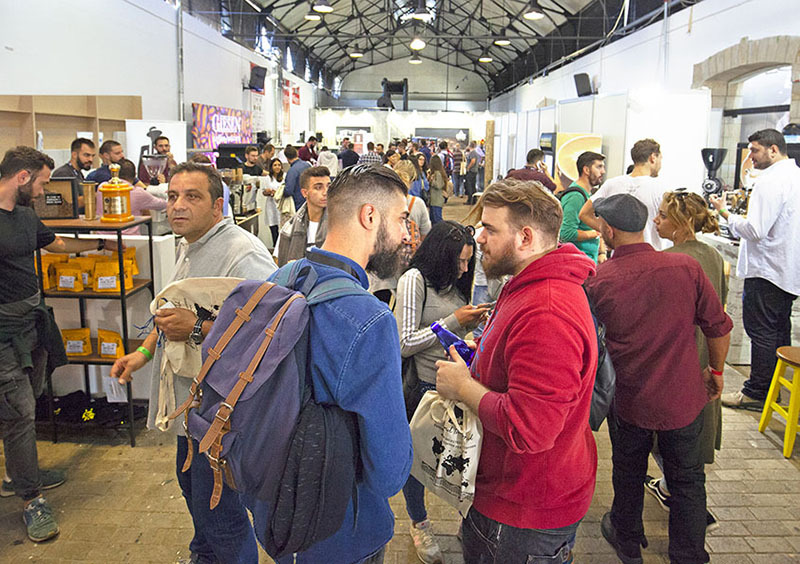 The Athens Coffee Festival is already ranked among the top in the world as, from its very first year, it managed to establish an international reputation! 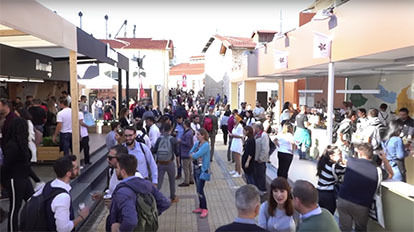 International visitors were impressed by the impeccable organization, the impressive environment of Technopolis, the large number of exhibitors, the vast range of exhibits and, above all, the enthusiasm demonstrated by professionals and coffee aficionados alike, the unprecedented participation in the seminars and the festive spirit in Gazi-Athens during last year’s festival. 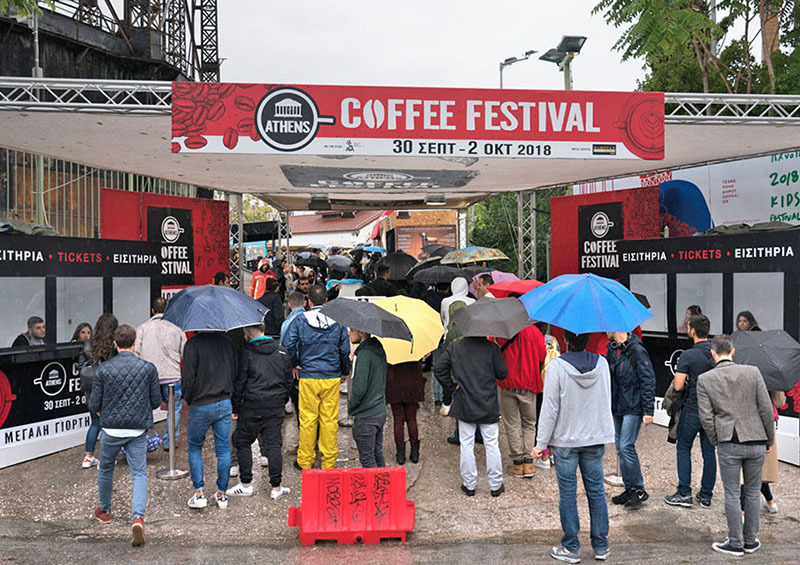 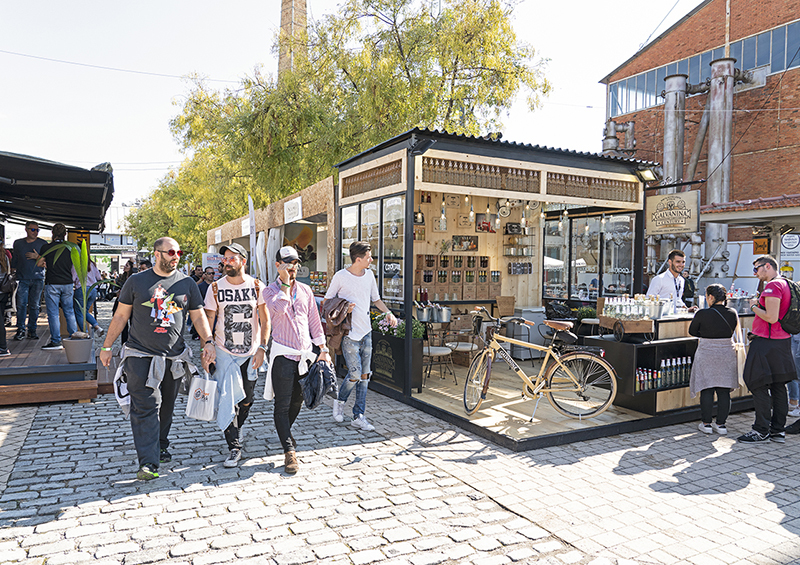 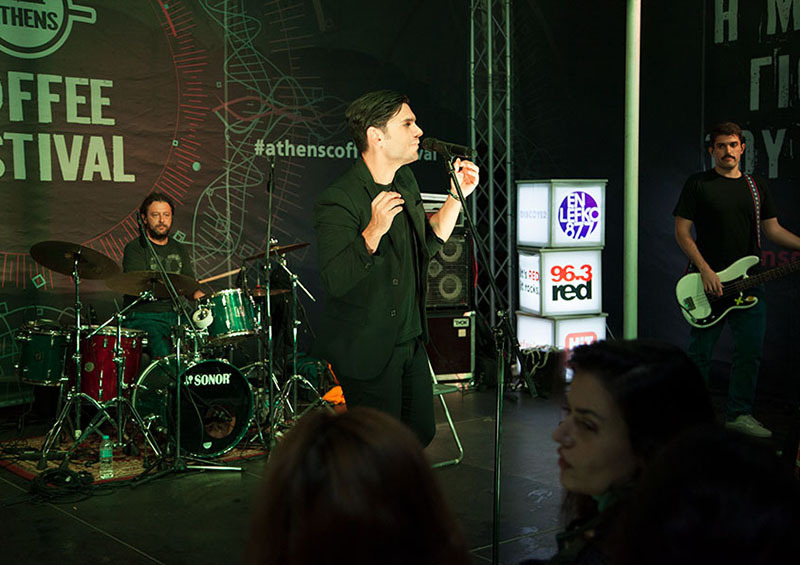 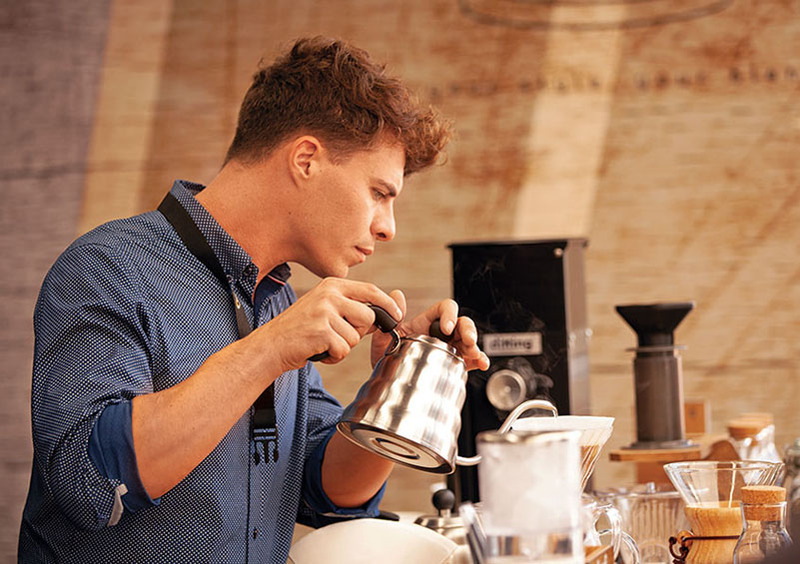 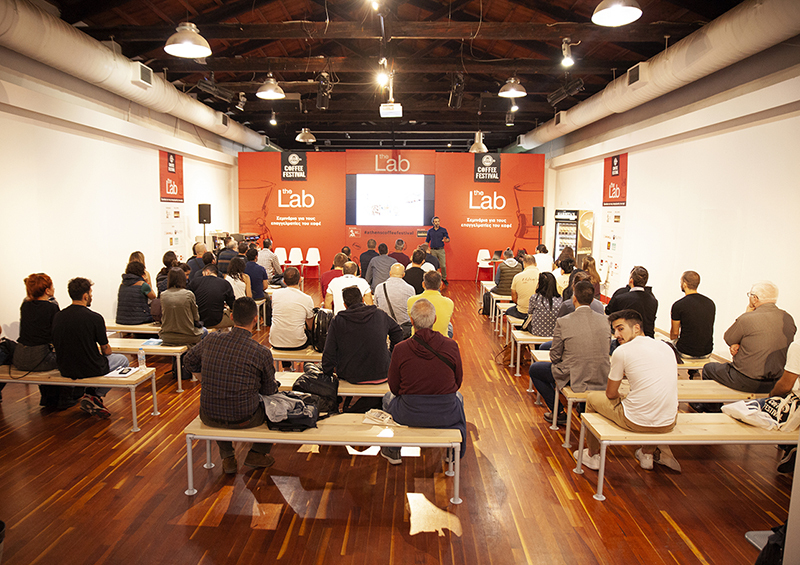 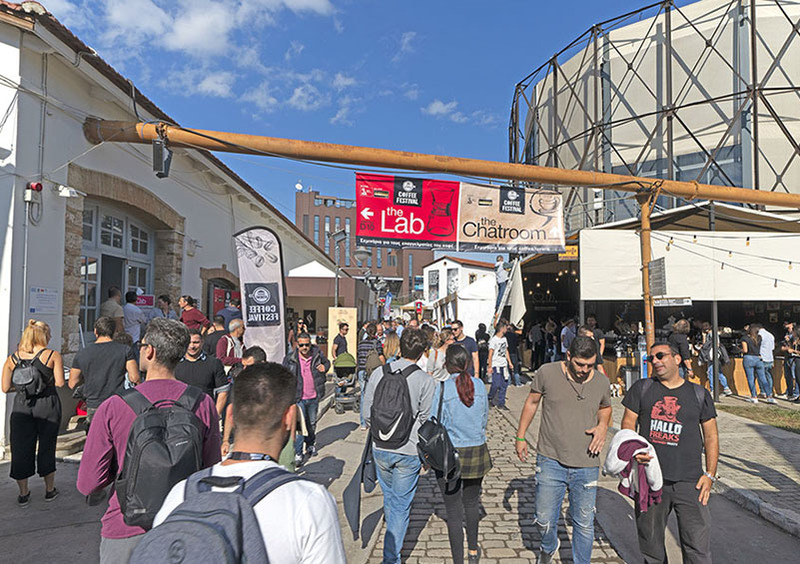 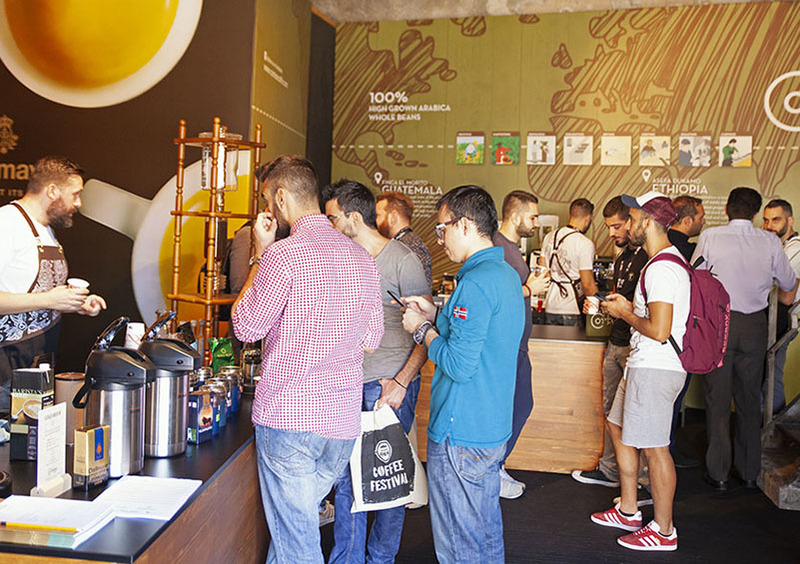 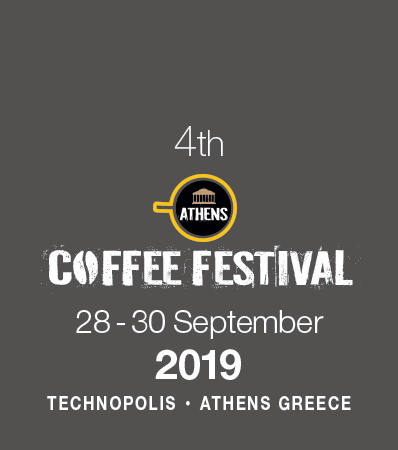 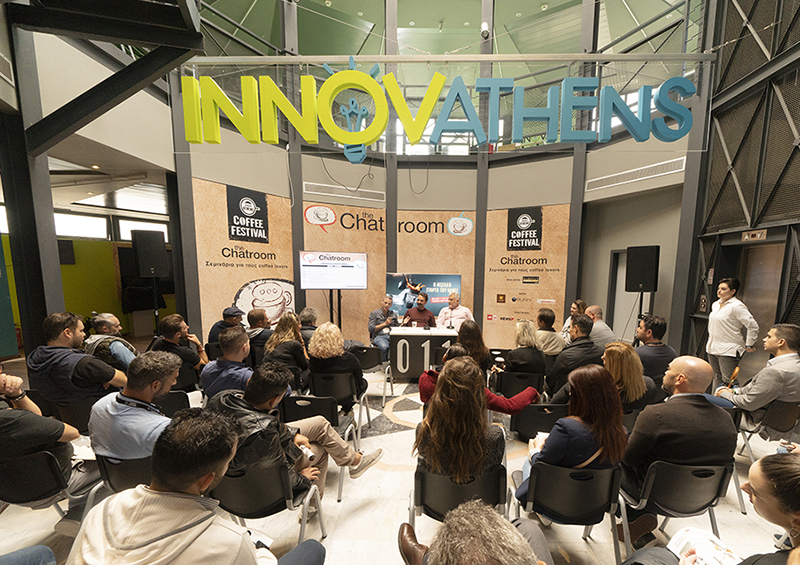 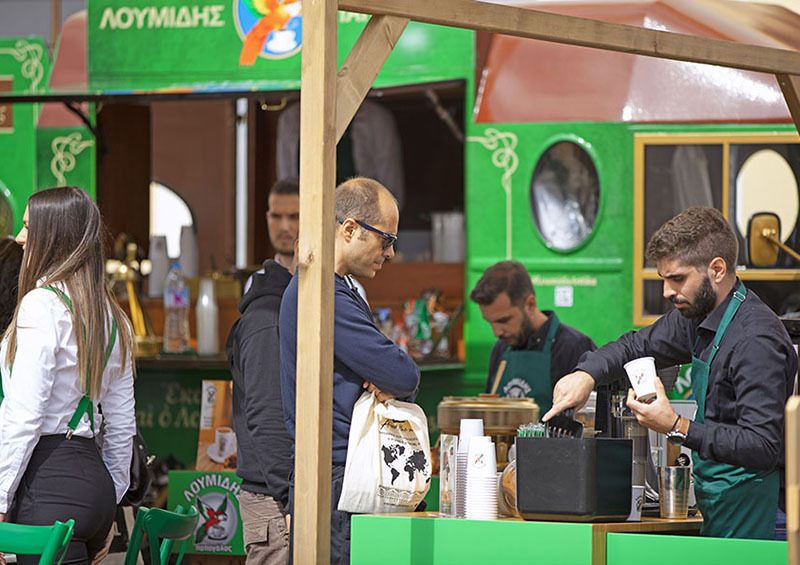 Thanks to the international recognition it established during its maiden event in May 2016, the Athens Coffee Festival is already ranked among the world’s leading coffee festivals. 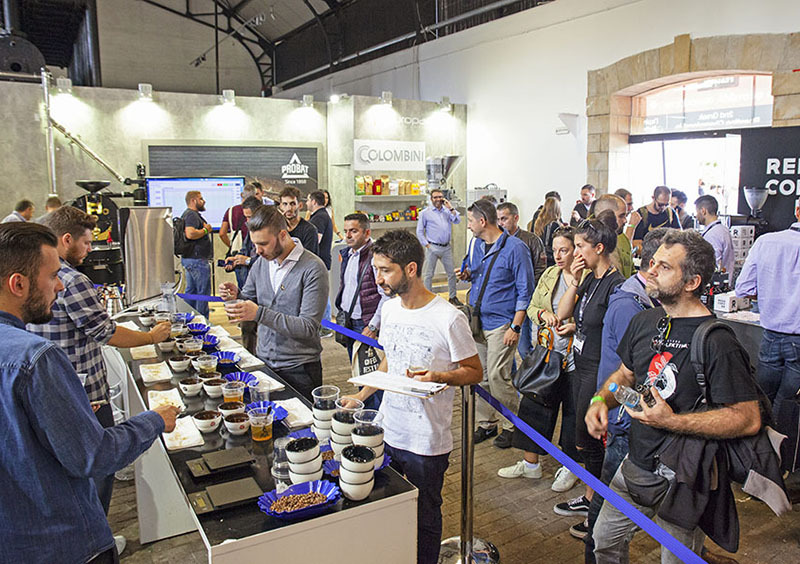 In recognition of the role of the festival in spreading the culture of fine coffee, the international organization Specialty Coffee Association decided to hold the festival under its auspices. 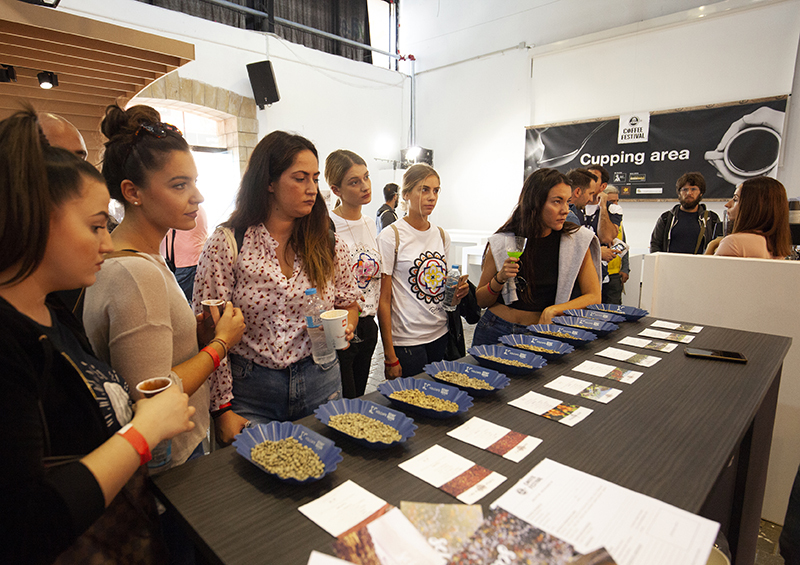 SCA’s mission is to educate professionals and consumers in matters of quality and the proper management of coffee.